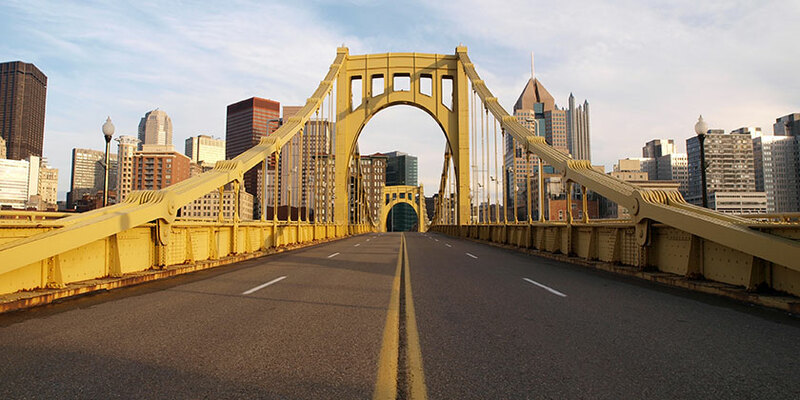 Pittsburgh is the home of many of history’s famous businessmen, such as Andrew Carnegie and H.J. Heinz. Spend time wandering through the renowned Carnegie Museum of Art, the Carnegie Museum of Natural History, or the Carnegie Science Center. Stand in awe of the University of Pittsburgh’s Heinz Memorial Chapel, one of the top examples of French Gothic architecture in the nation, listen to a performance at the Pittsburgh Symphony’s Heinz Hall for the Performing Arts, or catch a Steelers game at Heinz Field. There’s even more to explore beyond the legacies of these famous moguls, including The Andy Warhol Museum and contemporary art at the Mattress Factory, and don’t miss the growing tradition of great dining in this all-American city.